I know I am in a minority in not being bowled over by this book which comes trailing praise and prizes by the bucketload. It is unquestionably a beautifully written work based on what seems like an awesome research effort. 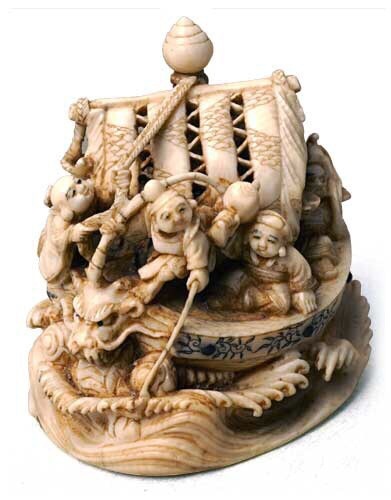 The conceit of the book is very clever: following the lives of the, mostly Jewish, owners of a collection of Japanese netsuke from their arrival in France in the nineteenth century through the author’s family until they end up in his possession. 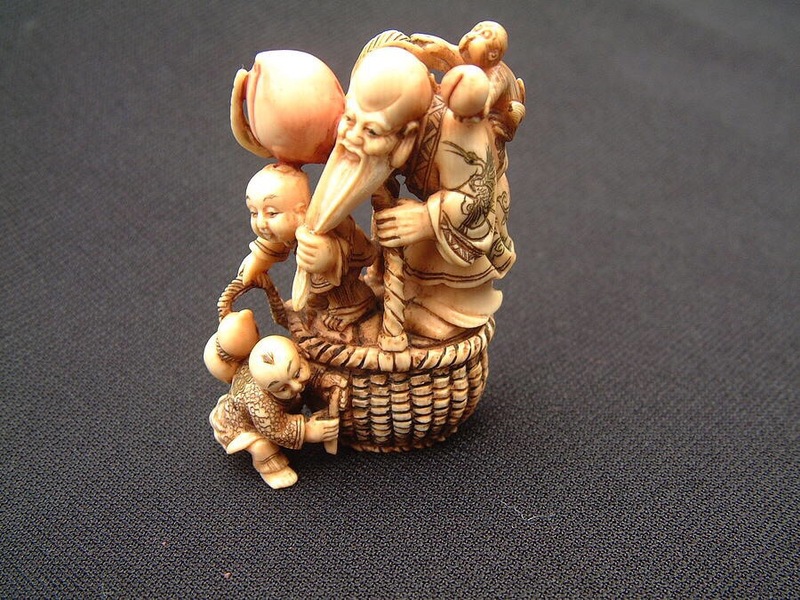 The form of the book is then influenced by the form of the netsuke – minature portraits of the author’s relatives in relation to each other and to some aspects of key events of the late nineteenth and twentieth century including the Dreyfuss affair, Japanese reconstruction post-Second World War, and, of course, the Holocaust. 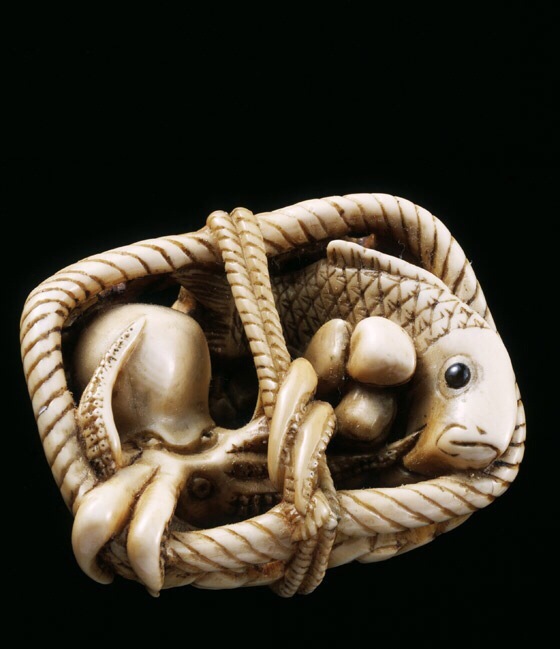 I must say I struggled with the early parts of the book which related to the netsuke’s first owner, Charles, who the author discovers was an inspiration for Proust’s Swann. The author insists he came to like this character, but I am not sure he found him as engaging as some of his other relatives. I felt the book became considerably more alive when the scene shifted to Vienna, particularly his great grandmother Emmy, legendary in Vienna even today for her vast array of lovers, and his grandmother, the extraordinary, Elizabeth, who became the first woman to obtain a doctorate of law from Vienna university and, at some considerable risk to herself, returned to Austria after Anschluss, in an attempt to save her family from the Nazis. The section dealing with Anschluss and its consequences is the most powerful section of the book, but the parts dealing with the author’s beloved uncle Iggy are also deeply moving. Aside from the difficulties I had with the Paris section I think one of the frustrations I had with the book was wanting to know more. This is probably a churlish expectation given, as the author notes, he was writing about a period where the Nazis tried to erase or “overwrite” his family from European history and some of his own relatives wished their secrets to go to the grave with them, destroying correspondence to this end. A book that leaves one hungering for more is usually the measure of a fine work. Its a deeply impressive piece of work even if it is not everyone’s dish of tea.